VOTE ONLINE FOR YOUR FAVOURITE FRENCH FILMS AND WIN SOME REALLY EXCITING PRIZES. 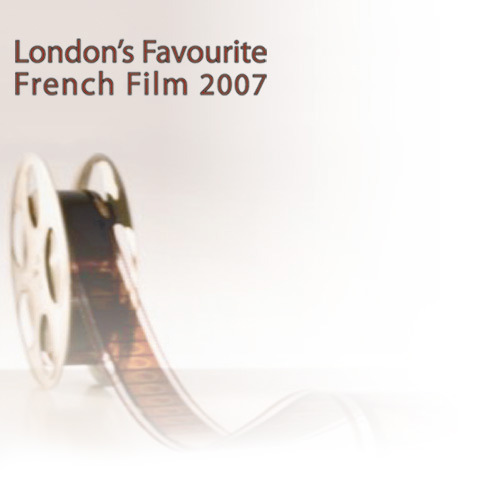 FranceInLondon.com and the French Institute have joined forces to discover the French film which has most captivated you in the last 5 years. Welcome to the third edition of London’s Favourite French Film. For those of you who have taken part in the vote in previous years, please note that this year the pre-selected films were released in the UK only in the last 5 years. 1. You do not have to be registered as a member to take part in our vote. If you wish to become one however, you can do so by clicking here. 2. Come back to the voting page and then click on the vote icon. 3.You will then be asked to select at least one film from the list offered to you and no more than 5. However, you may want to choose initially more than 5 films and use the system to help you reduce your final list down to 5. The system will let you see all the films you have intially selected. 4.Once this is done, you will be asked to rank the 5 films according to your preference. All in all, this should not take more than a few minutes.